According to documents obtained by KENS 5, Sheriff Javier Salazar wants almost a million dollars to help pay for mandatory overtime for deputies in the jail. 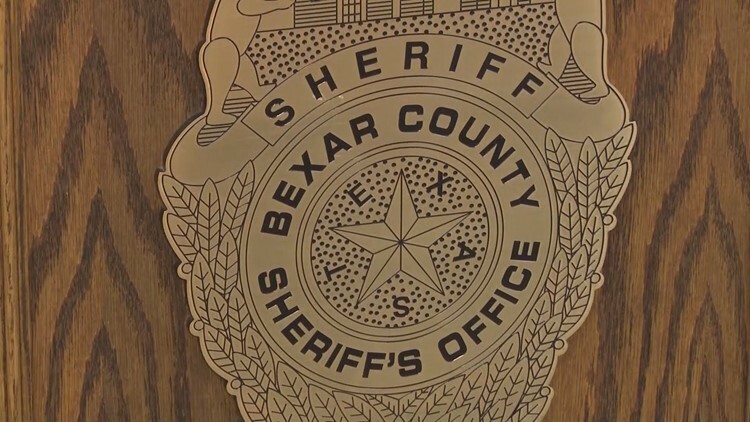 SAN ANTONIO — The Bexar County Sheriff is once again asking County Commissioners for more money that's not in the budget. It's at least the 6th time Sheriff Salazar has made a request like this in the last year. According to documents obtained by KENS 5, The Sheriff wants almost a million dollars to cover mandatory overtime for deputies in the jail. BCSO blames a staffing shortage and a near capacity inmate population. County Commissioners will consider the request Friday.